We encourage you to have a good look at live preview and discover all the included features! Icon Packs – 1219 Unique Font based Icons Included! 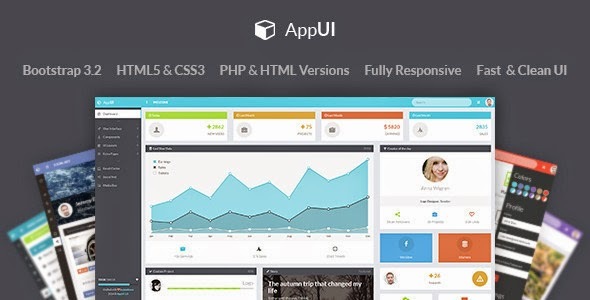 Item Reviewed: AppUI New Bootstrap Admin Web App Template 9 out of 10 based on 10 ratings. 9 user reviews.